The world’s top publishers leverage Facebook to their advantage by testing and optimizing their posts. 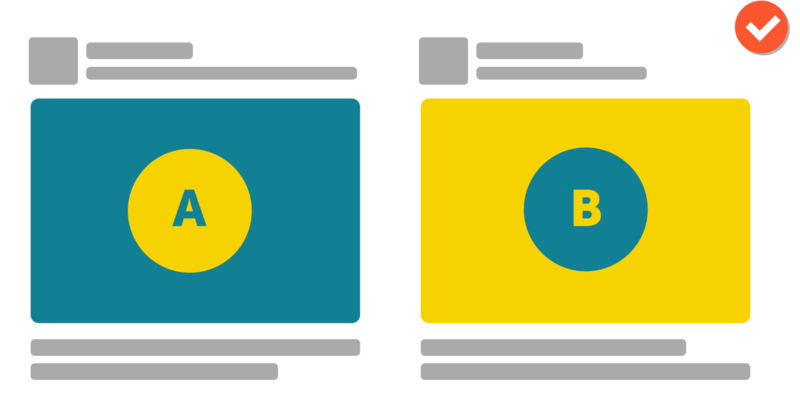 Now you can A/B test your Facebook posts like a pro, too. Have 50,000 Facebook fans? Maximize your engagement and reach today, for free. Discover which combination of headlines, images and intro copy drive the most engagement on your Facebook posts today. Find the best angles for your stories by trying different headlines and following up with new content based off of winning variations. Longer or shorter headlines? High-gloss stock photos or raw action shots? Learn what your audience responds to best over time. 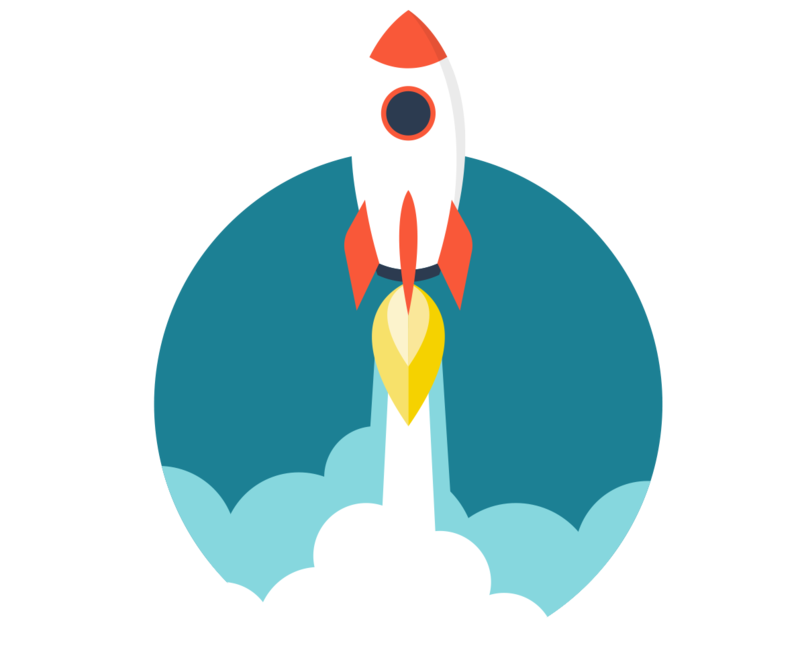 Social A/B connects directly to your Facebook page and Facebook Ads Manager, enabling you to orchestrate all of your tests from our platform. If you opt to run promoted tests, your payments go directly to Facebook. Once your test concludes you have the option of automatically posting your winning variation to your entire Facebook audience. Alternatively, you can schedule a winning variation to post at specific time and date.